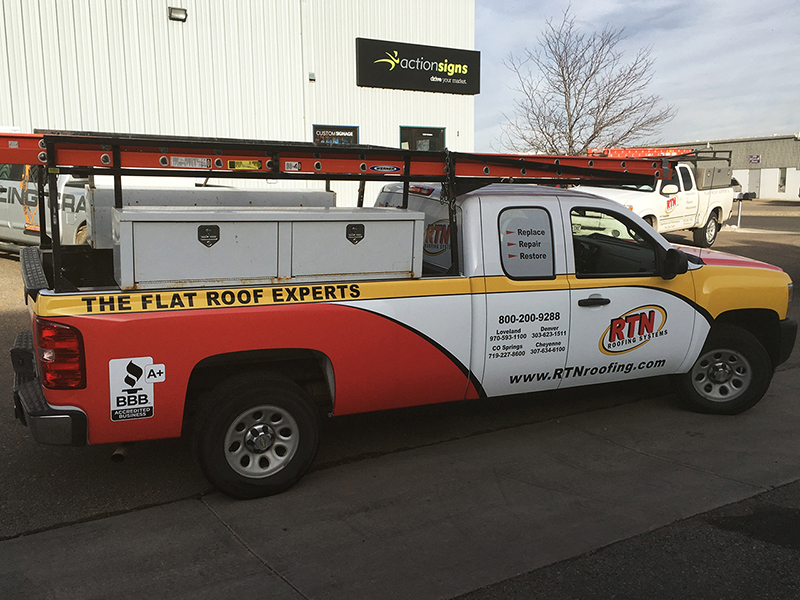 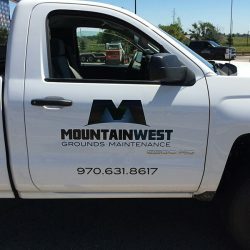 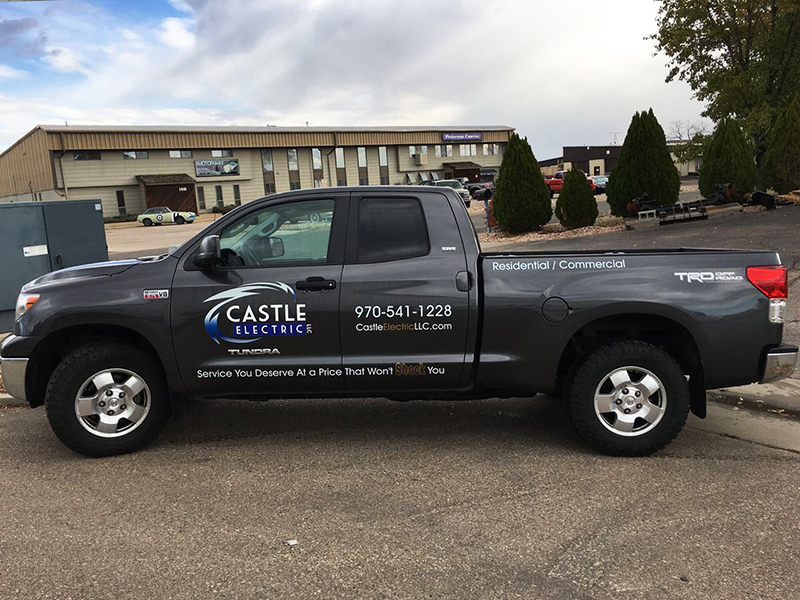 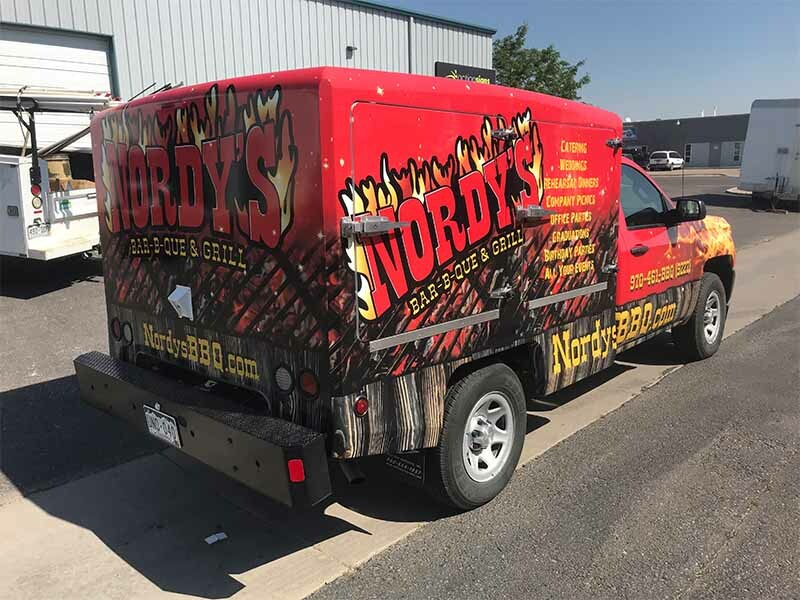 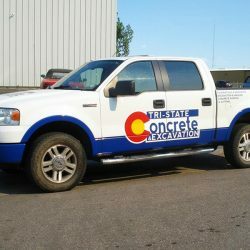 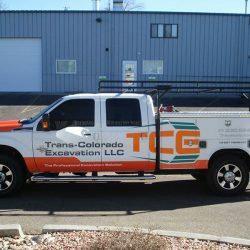 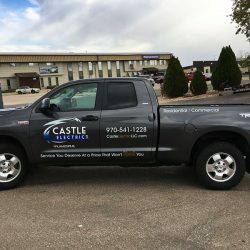 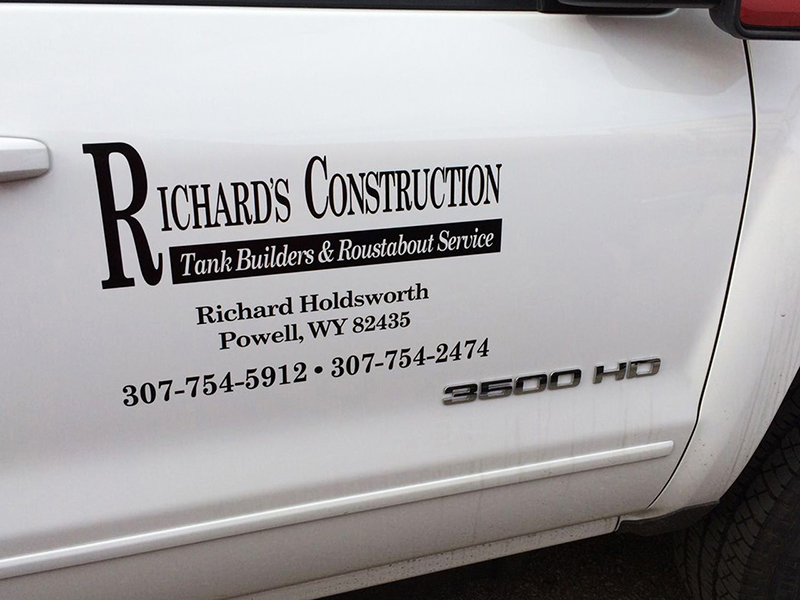 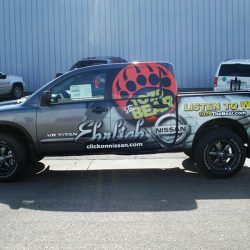 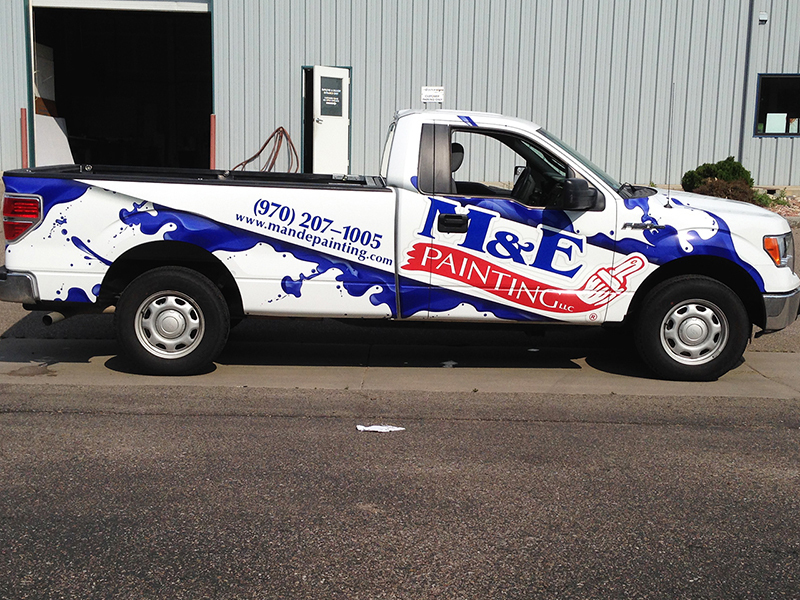 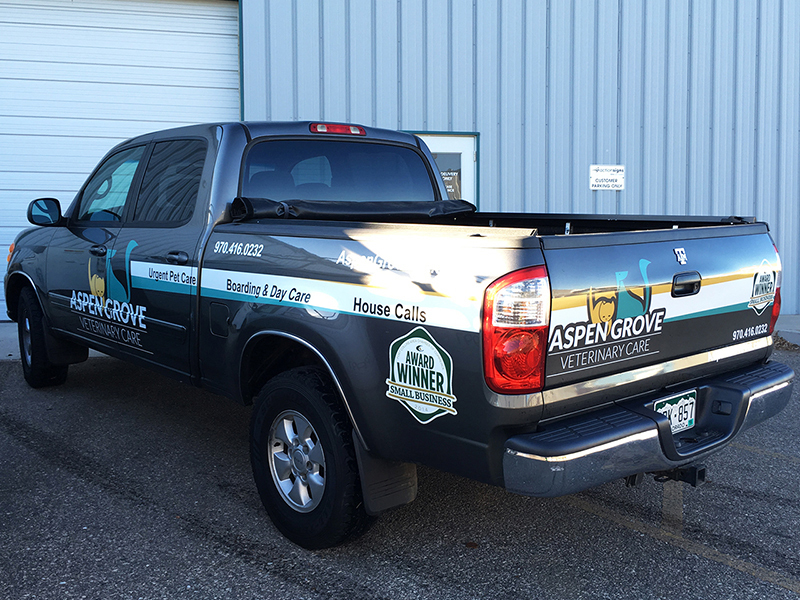 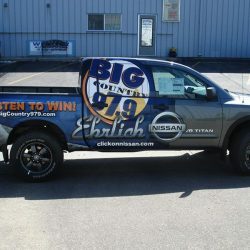 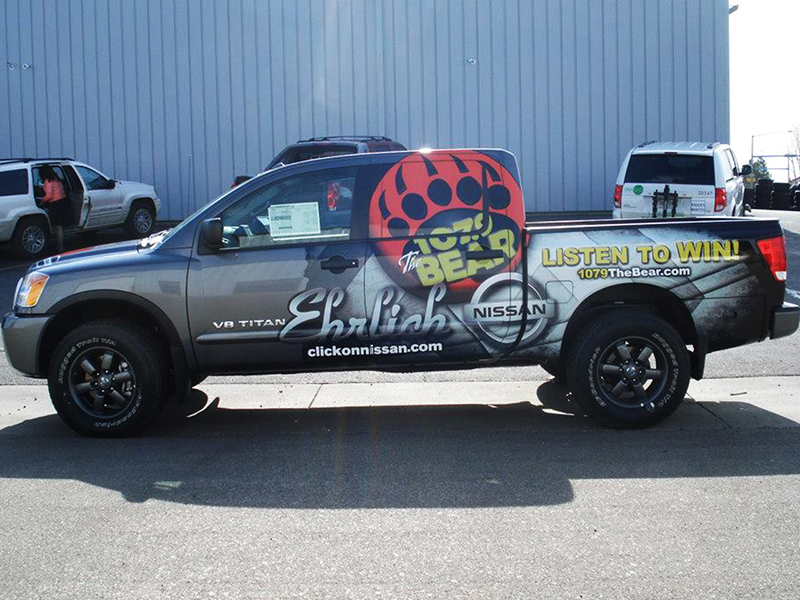 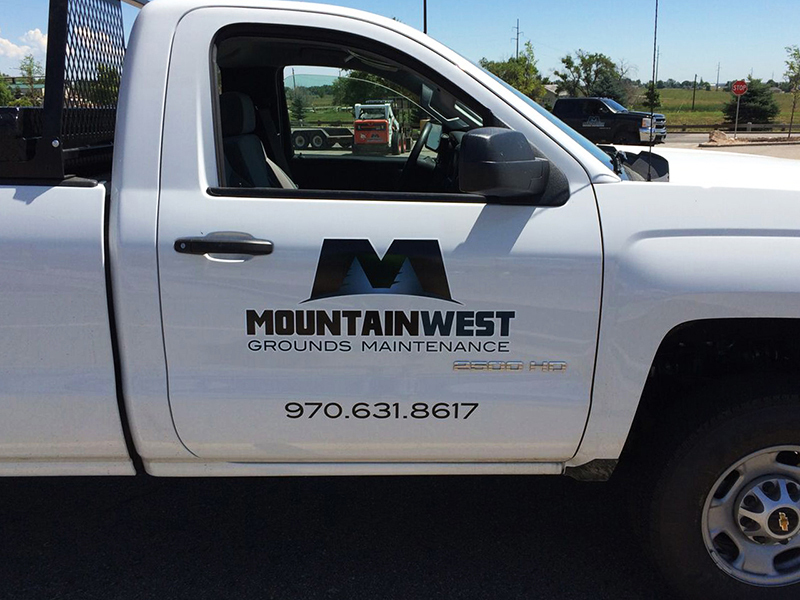 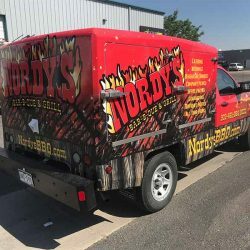 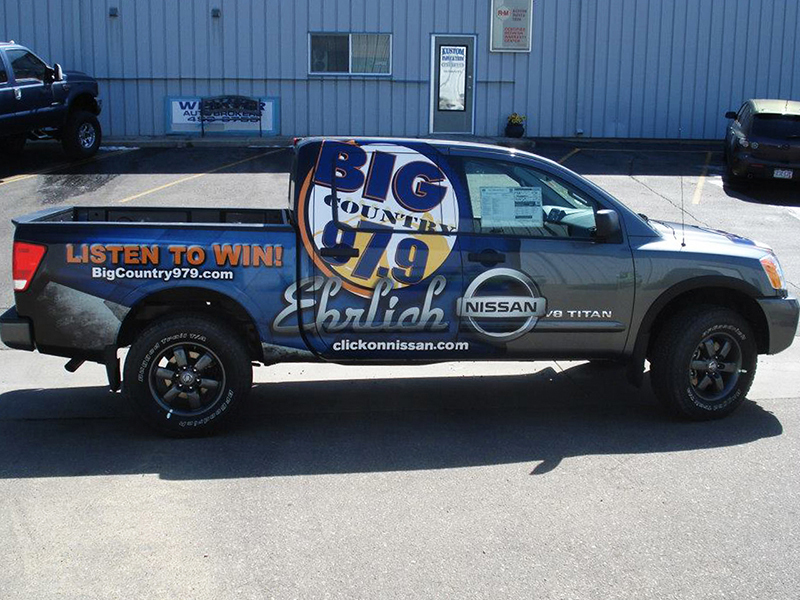 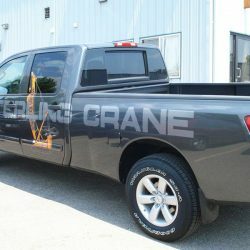 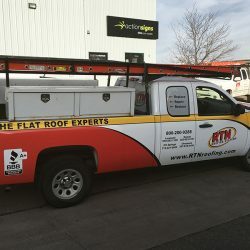 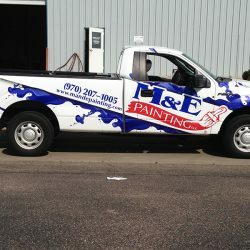 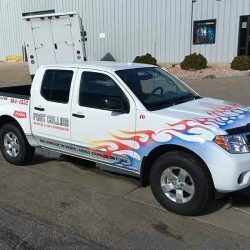 Truck wraps offer a great opportunity to get your business’ name out there and make your truck look great in the process. 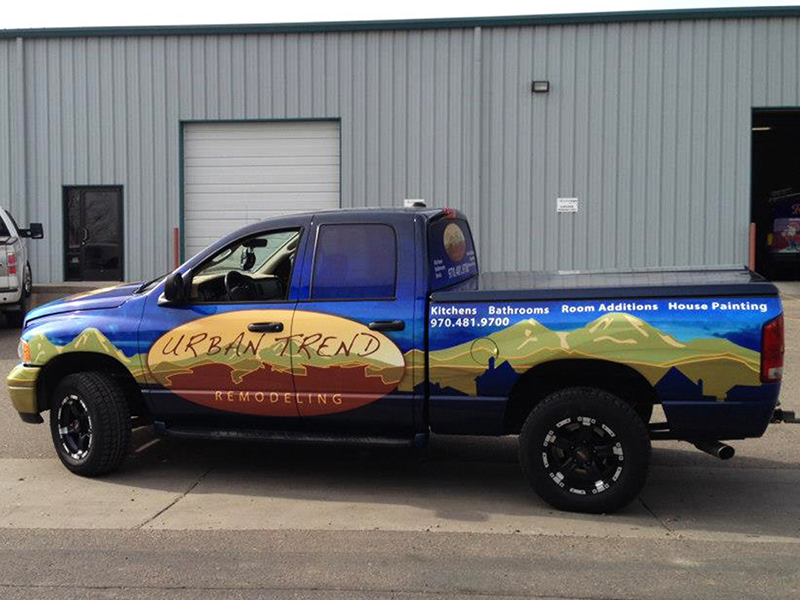 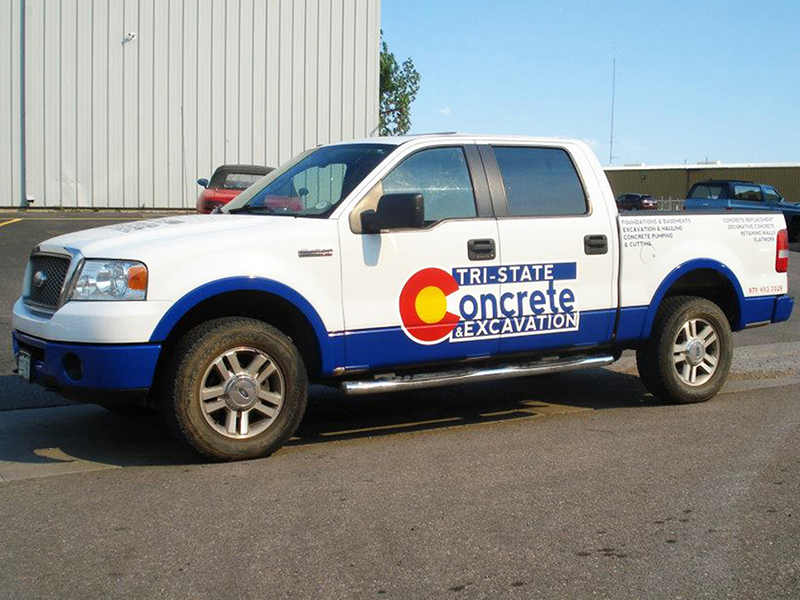 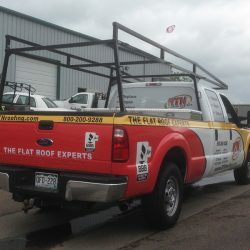 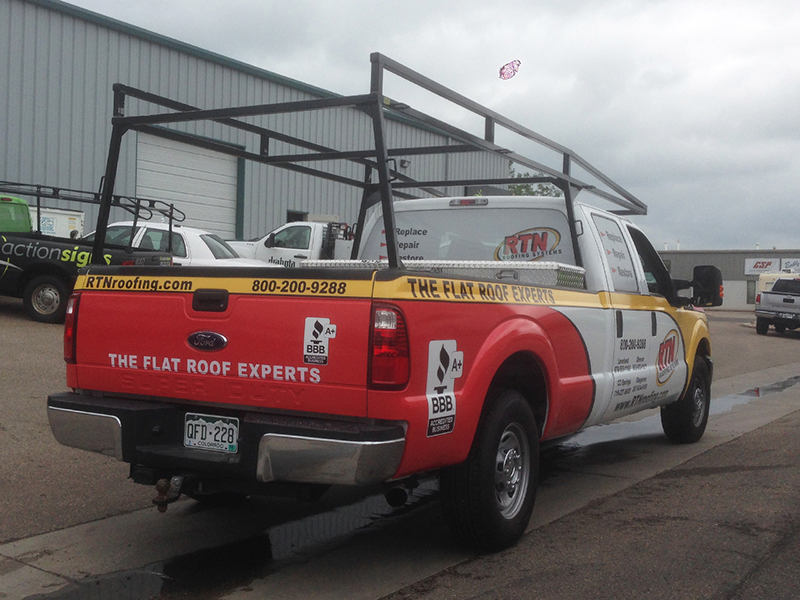 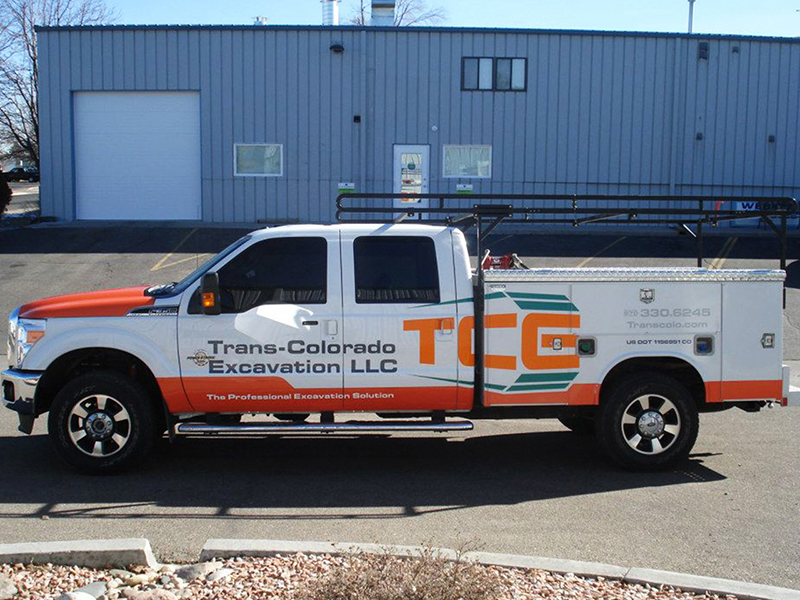 Trucks provide ample space so that you can advertise your services to the citizens of the Front Range. 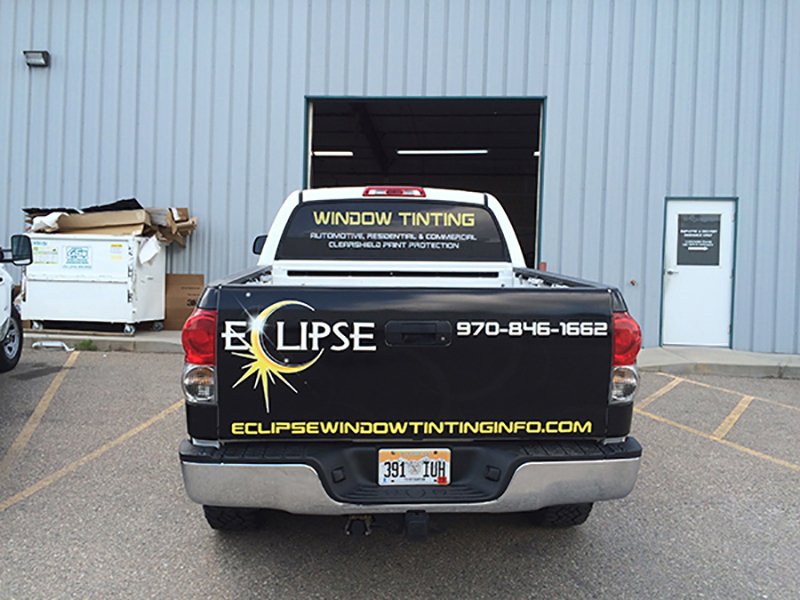 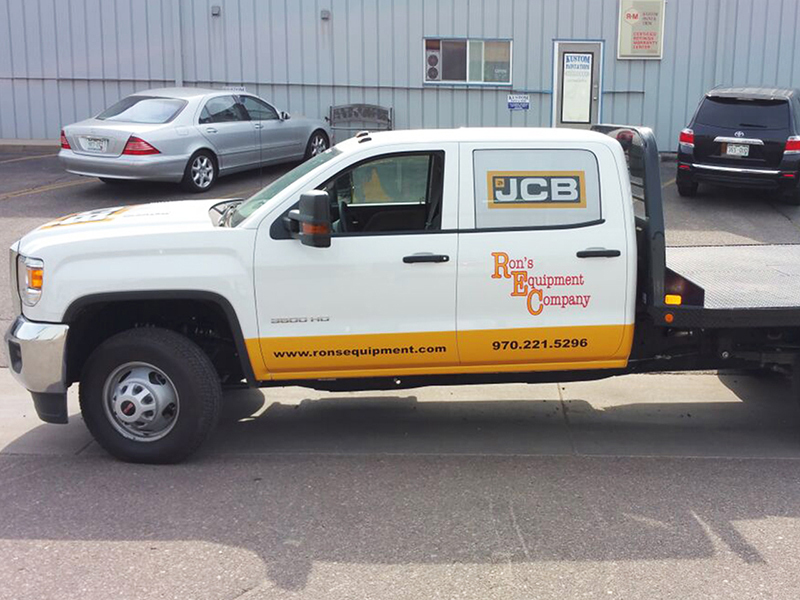 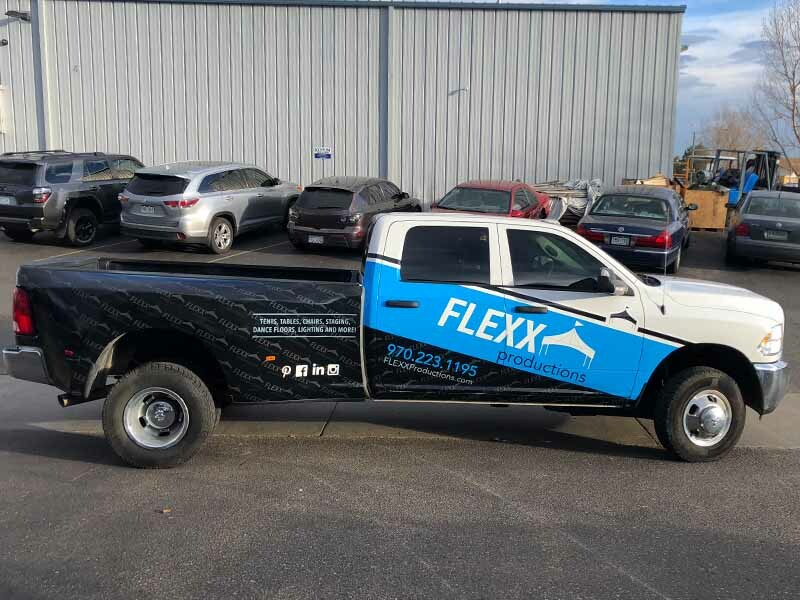 Whether you’re parked at the office or are stuck at a stoplight, truck wraps are putting your company name in front of everyone around you. 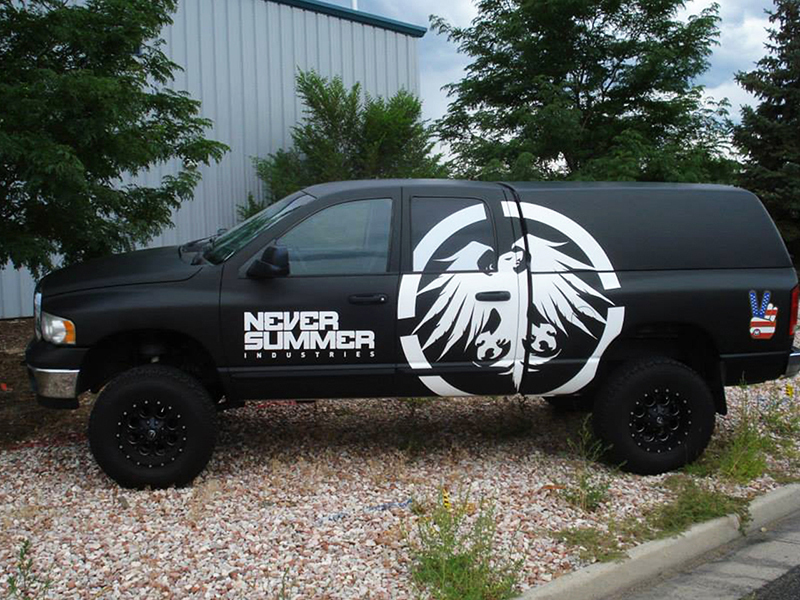 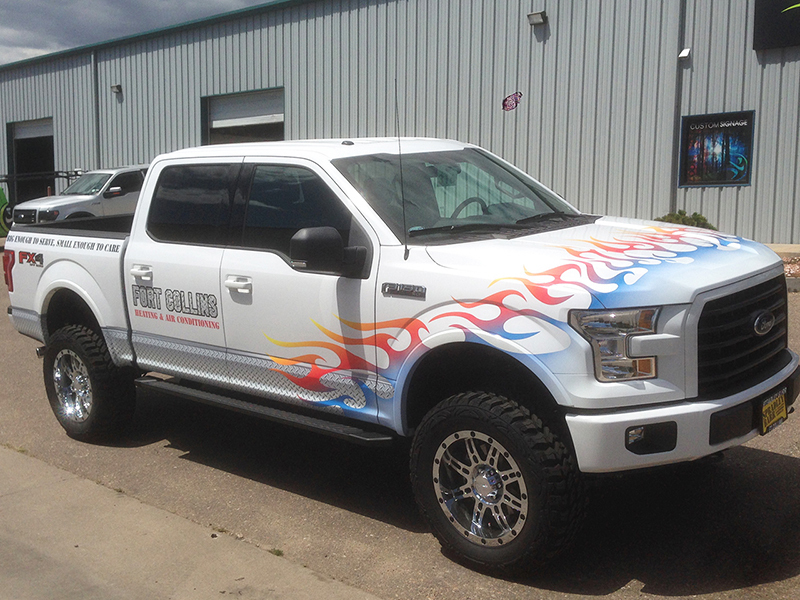 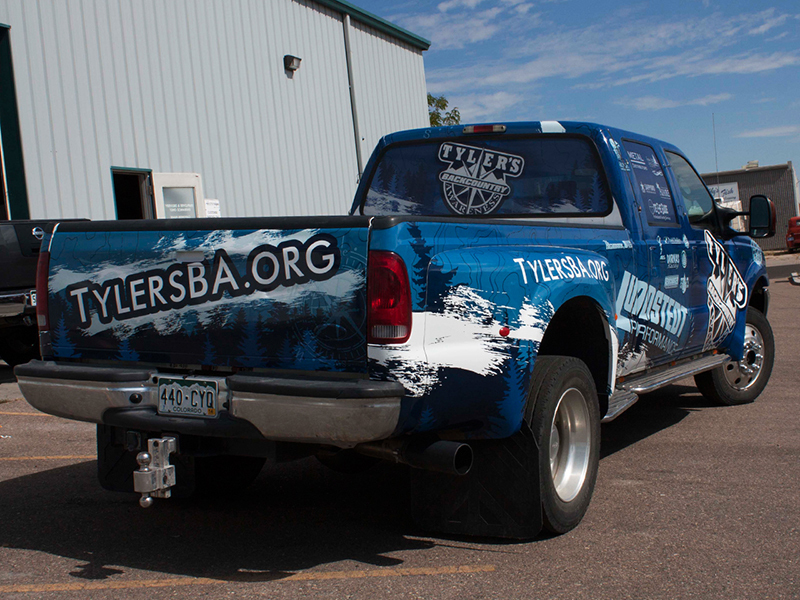 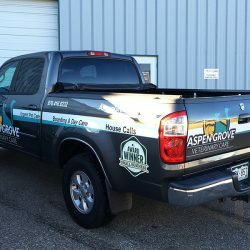 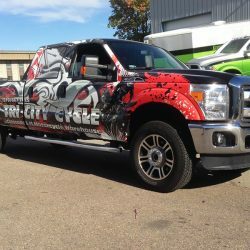 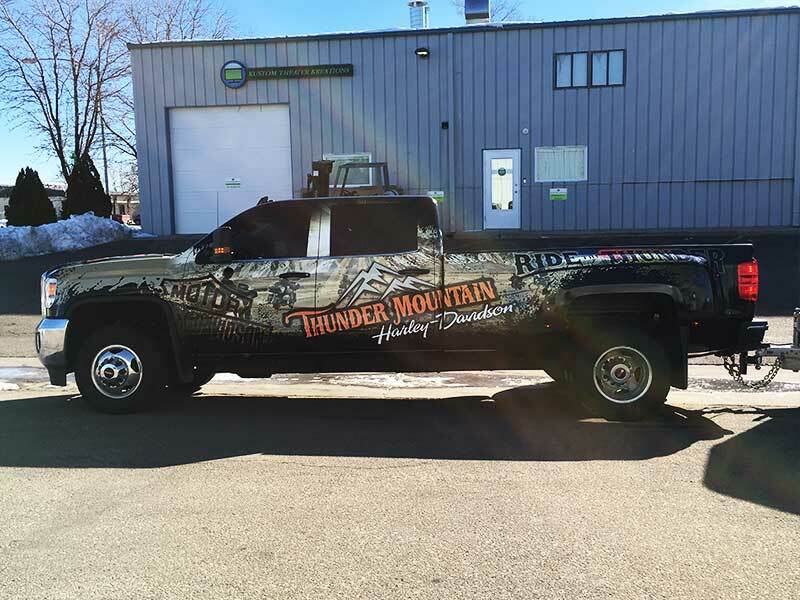 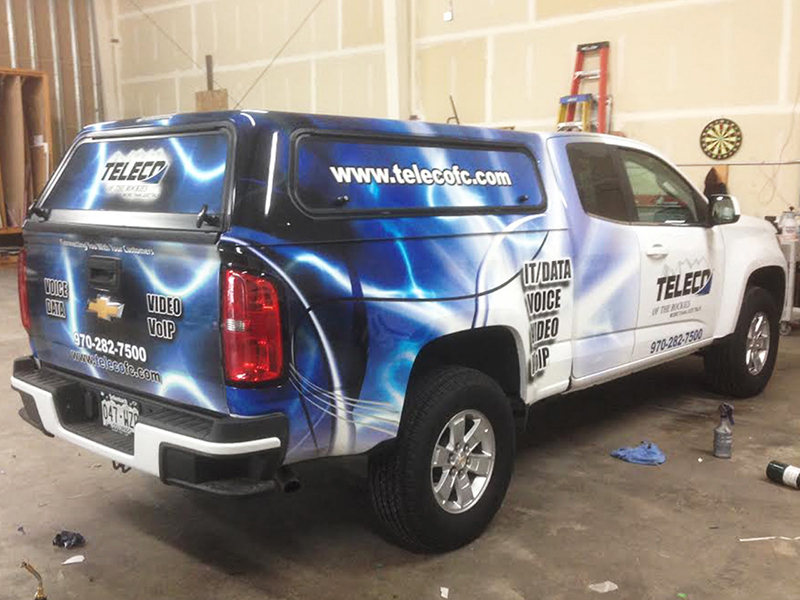 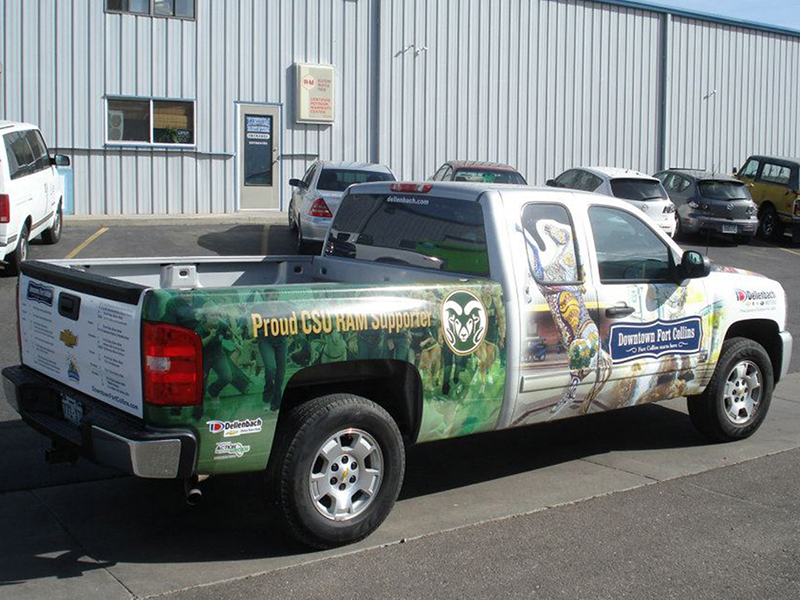 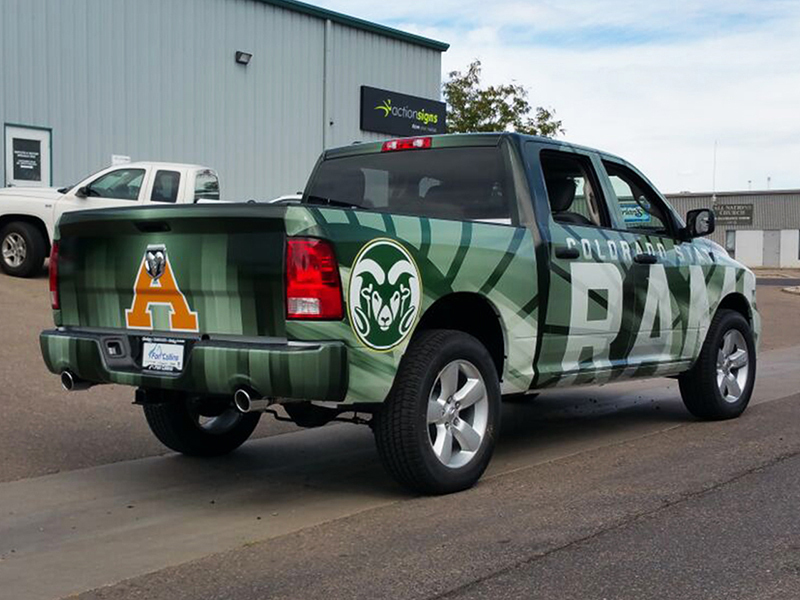 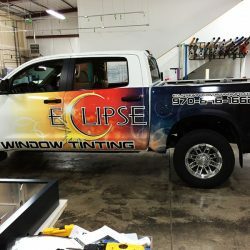 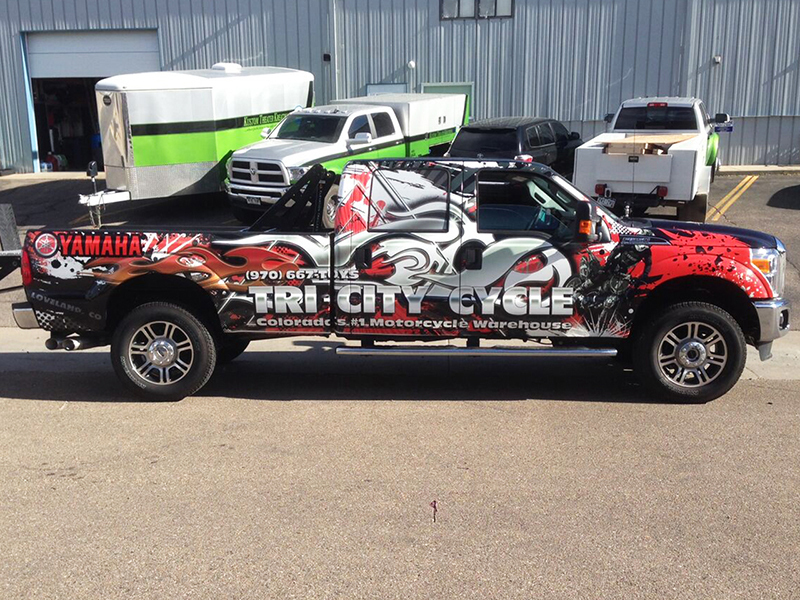 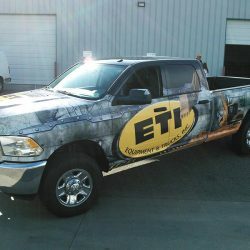 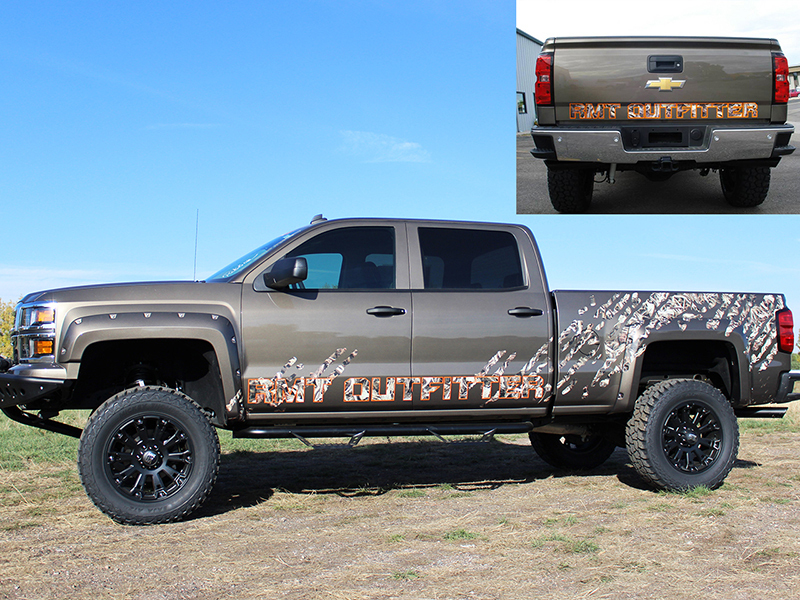 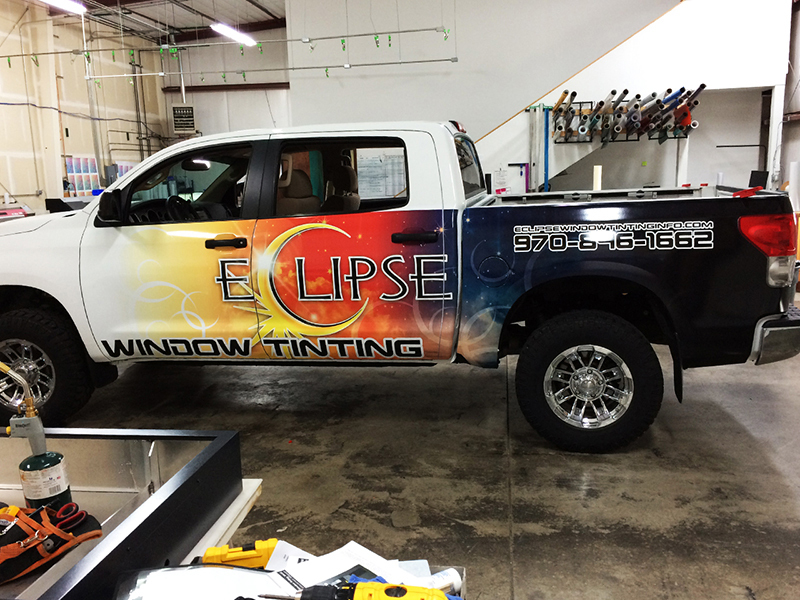 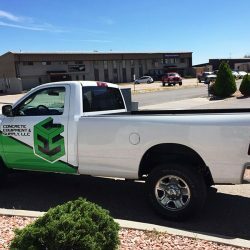 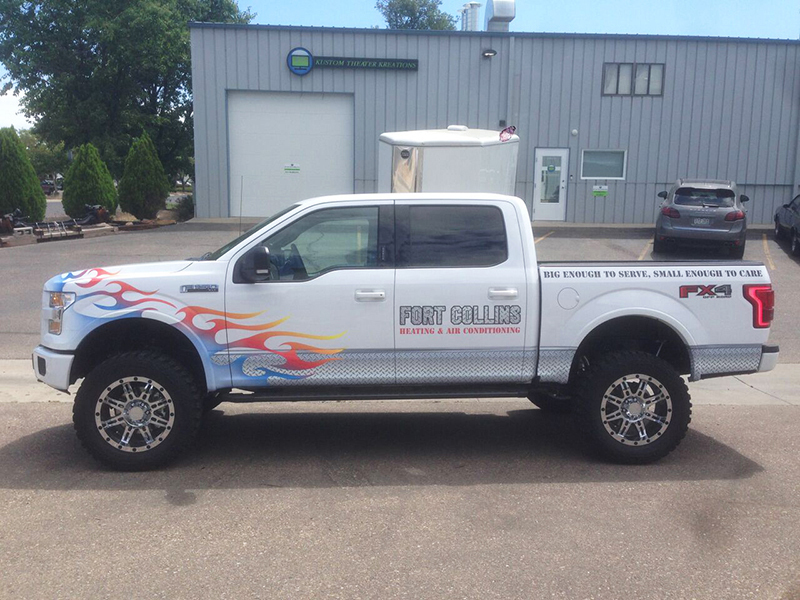 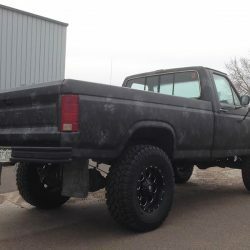 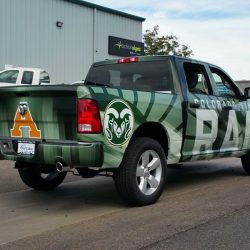 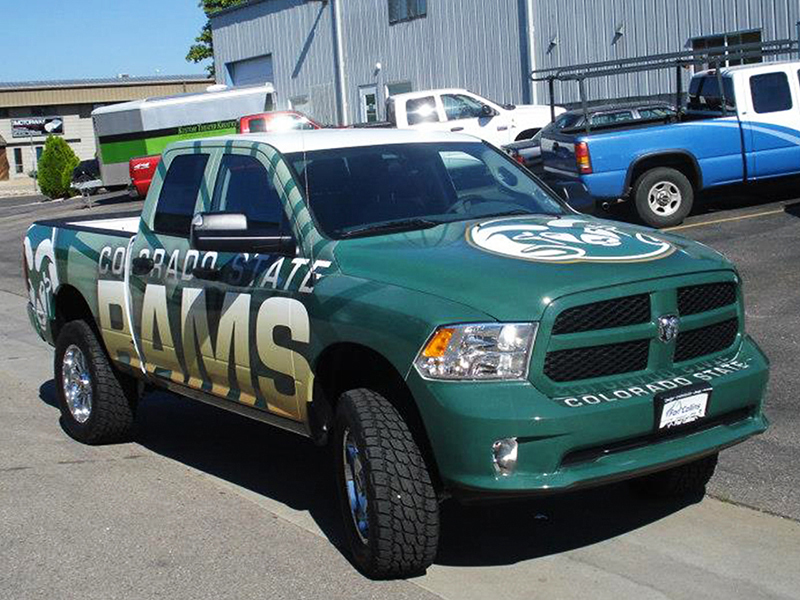 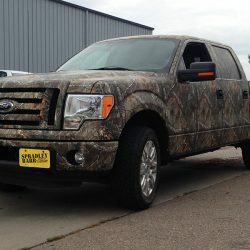 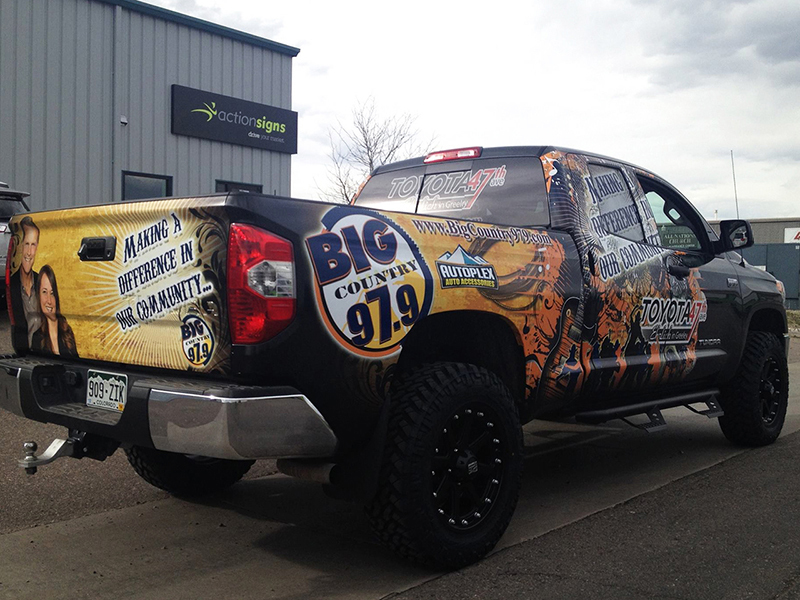 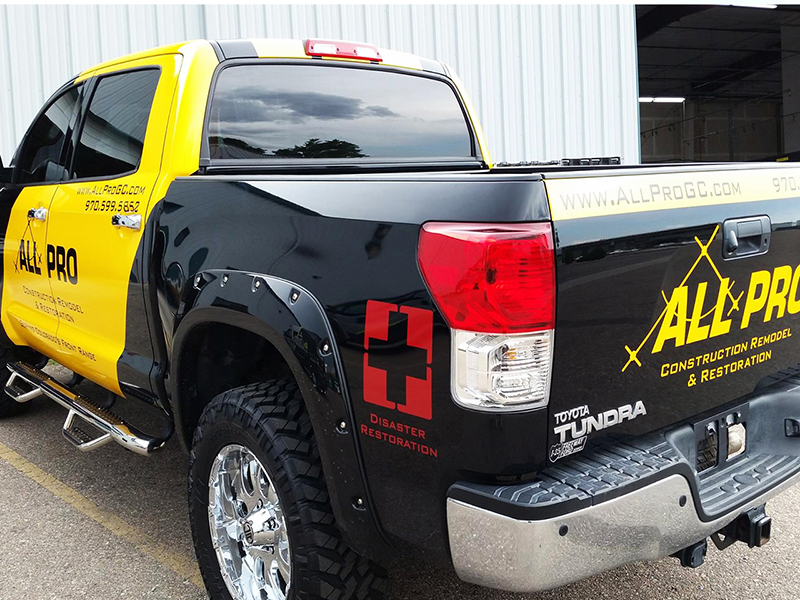 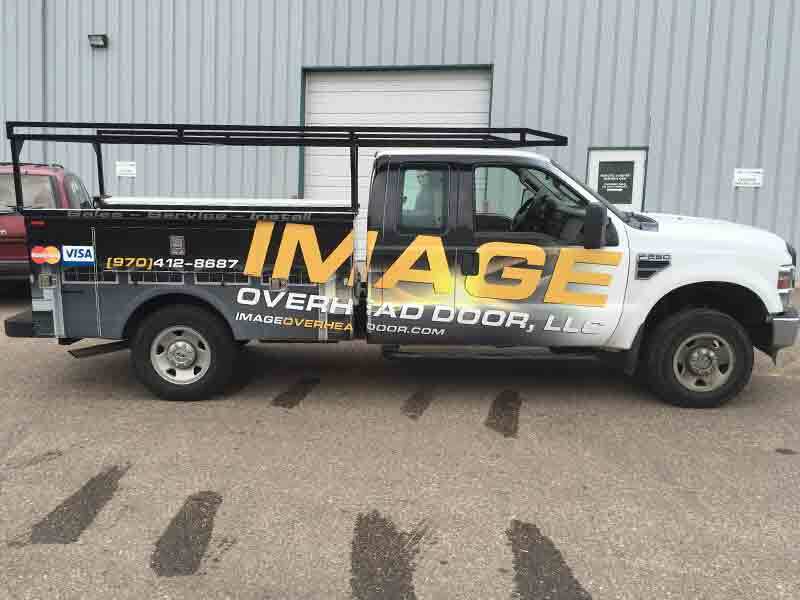 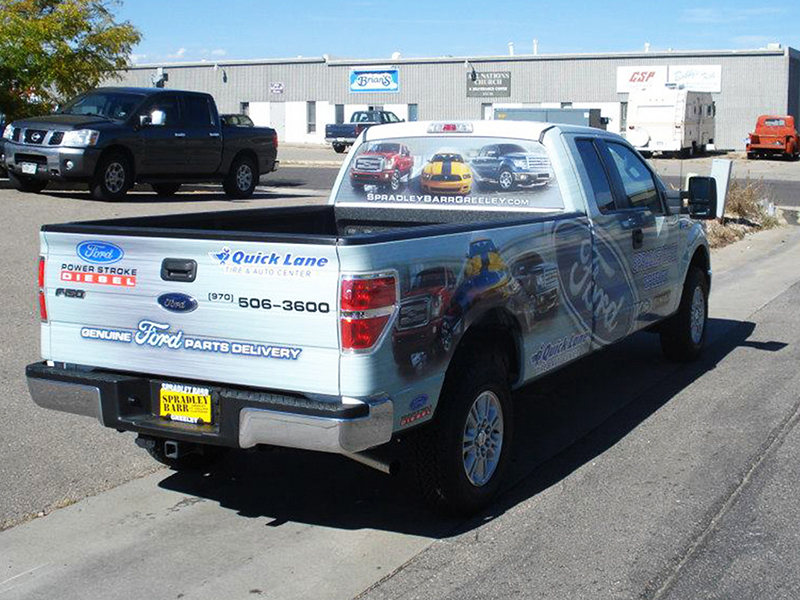 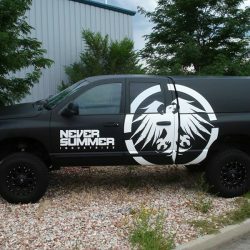 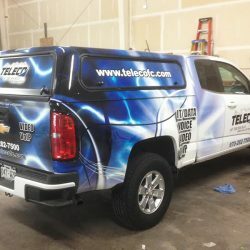 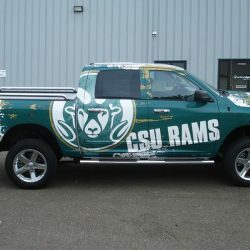 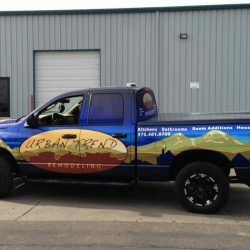 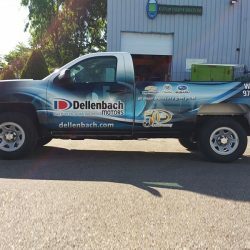 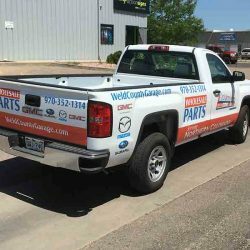 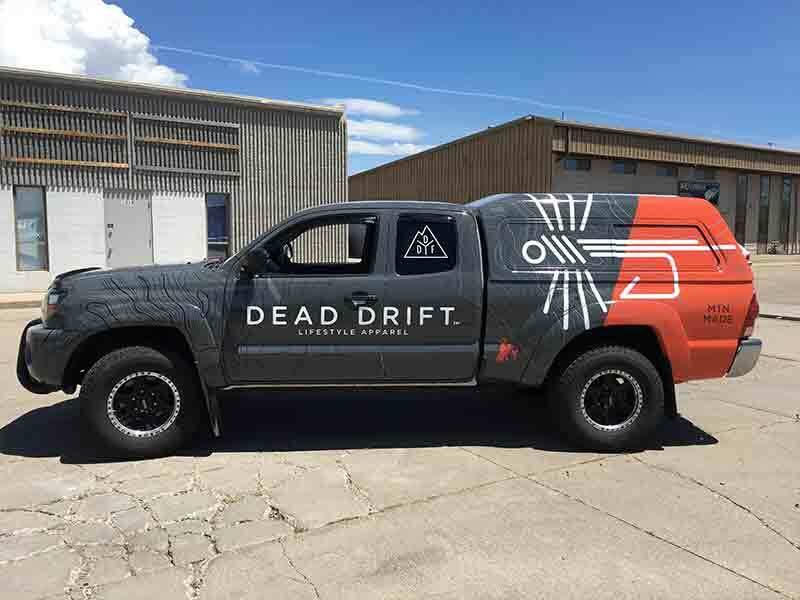 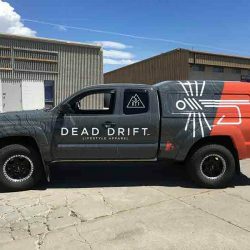 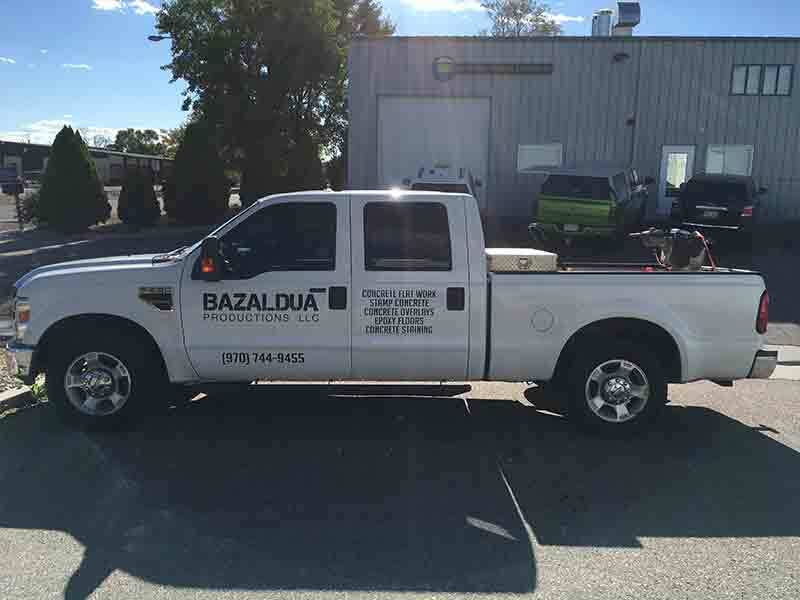 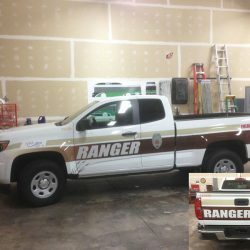 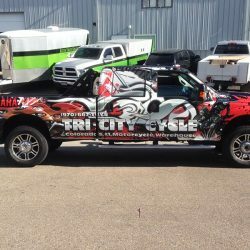 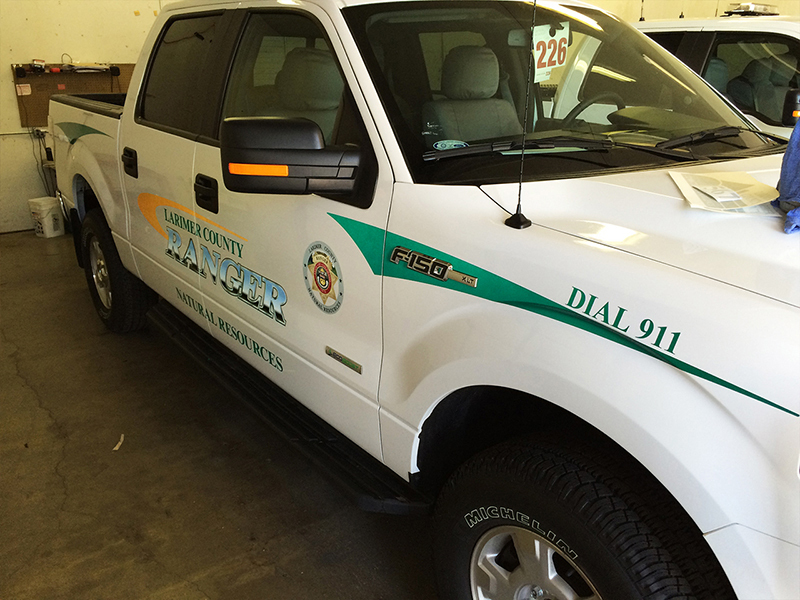 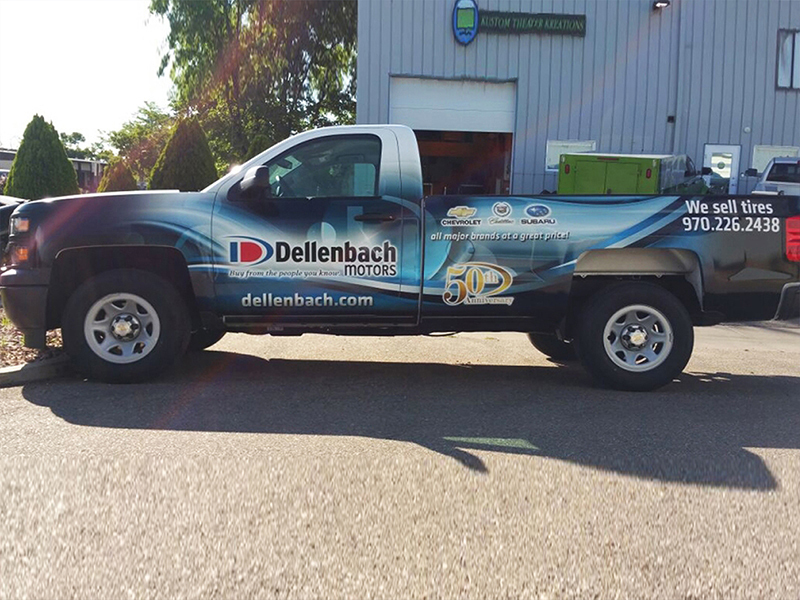 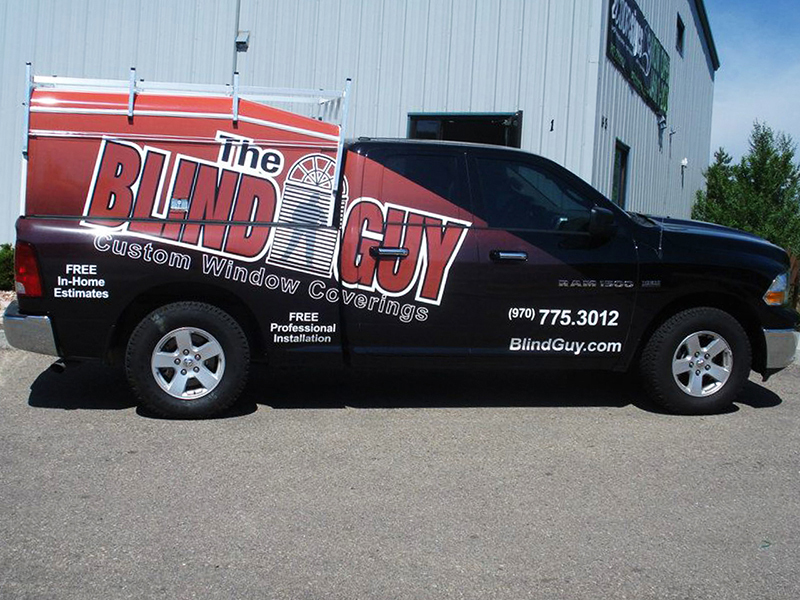 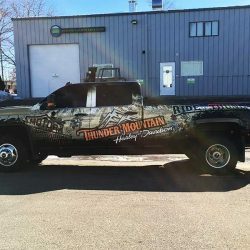 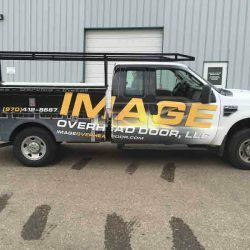 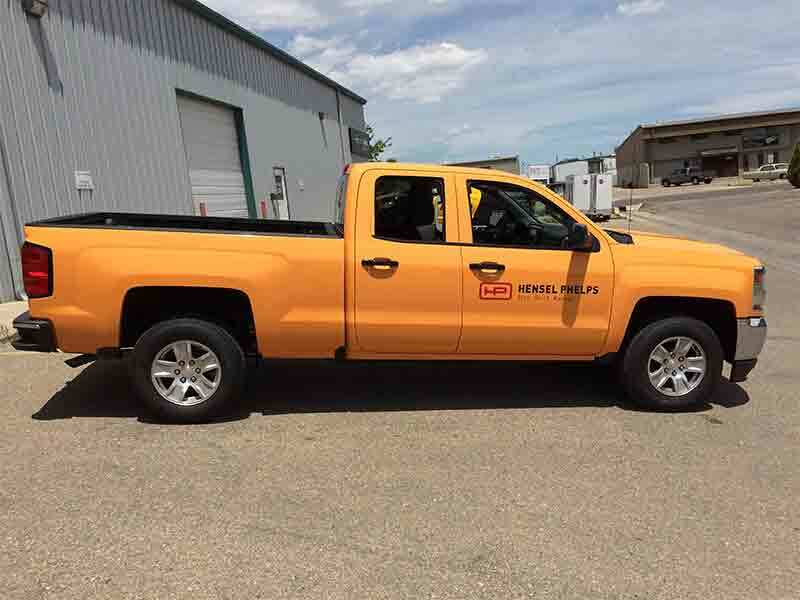 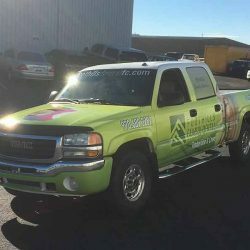 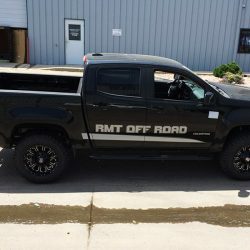 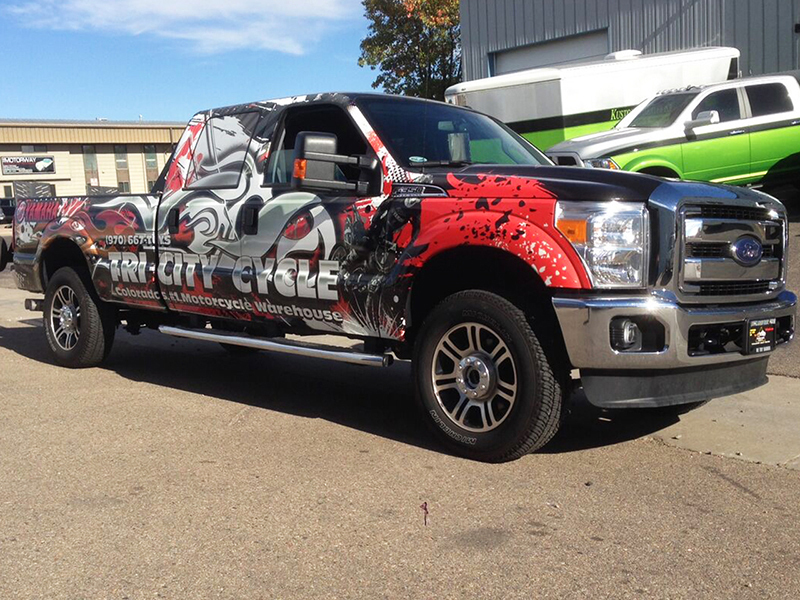 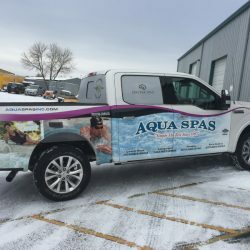 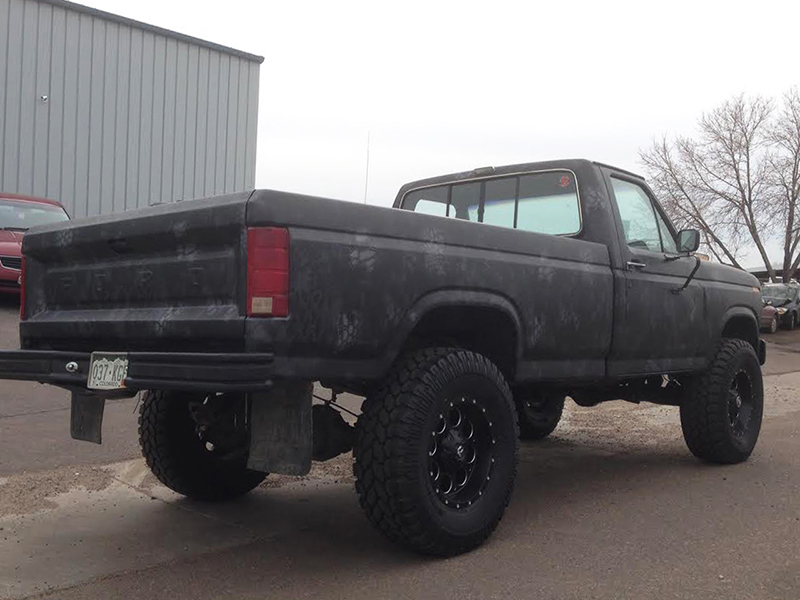 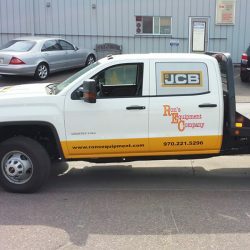 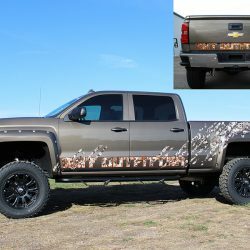 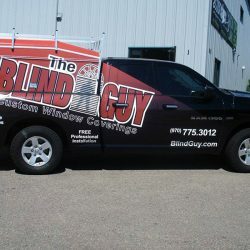 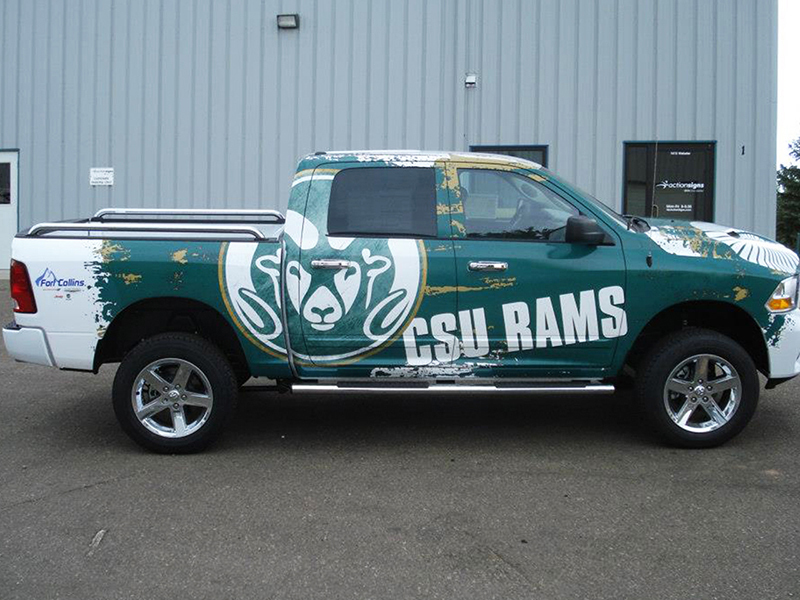 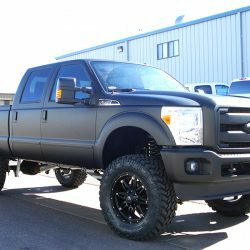 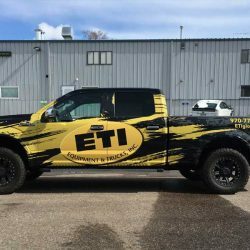 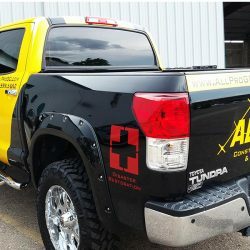 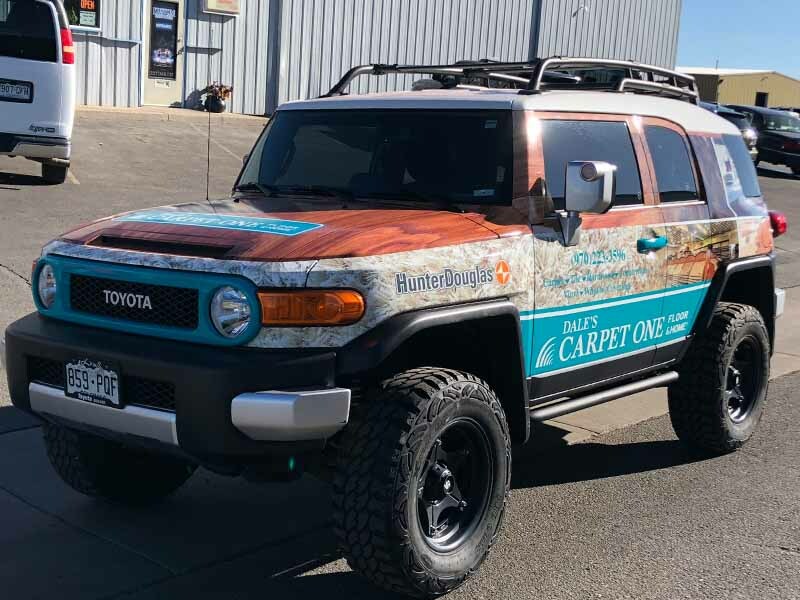 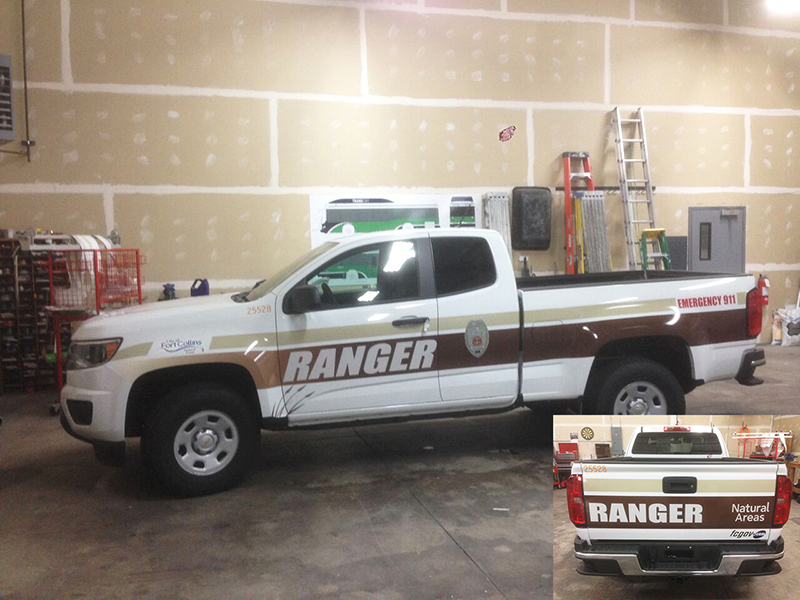 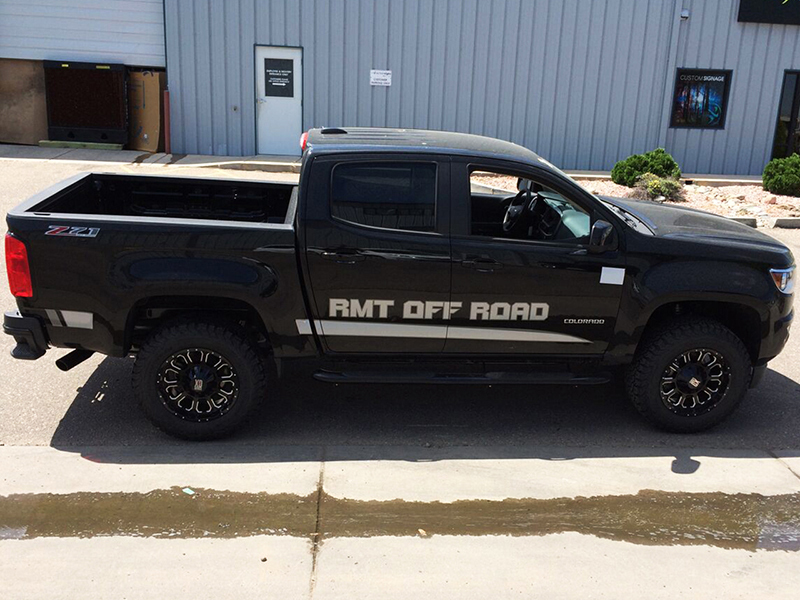 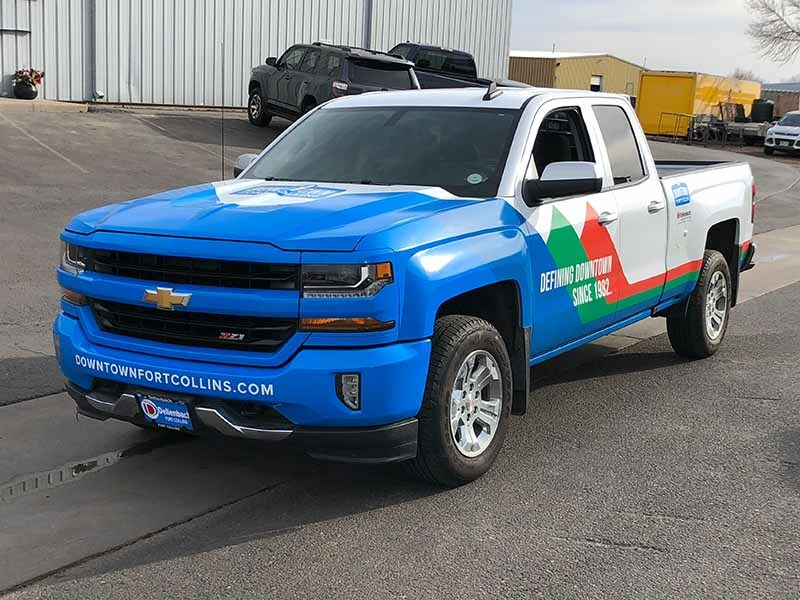 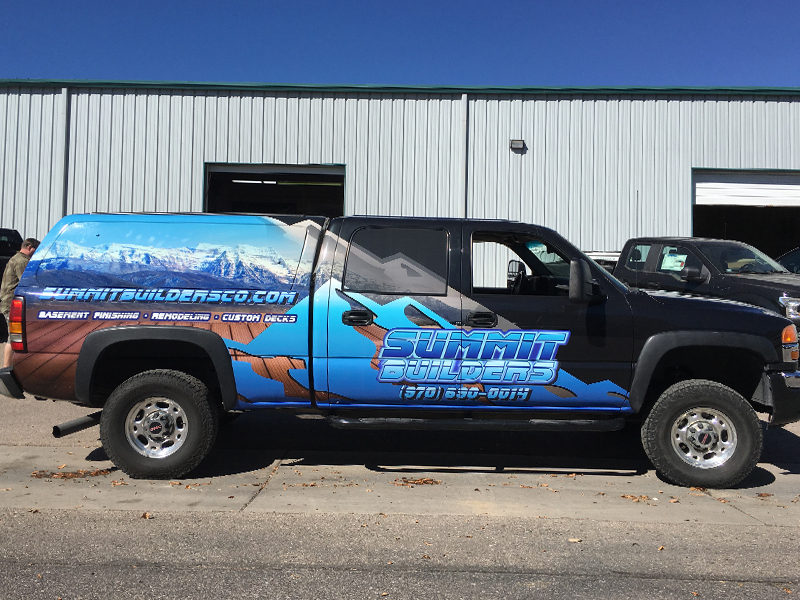 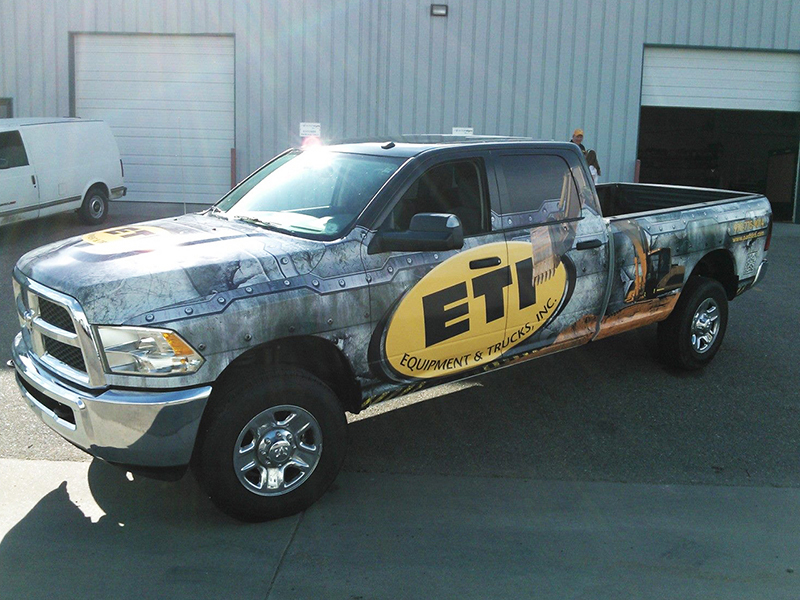 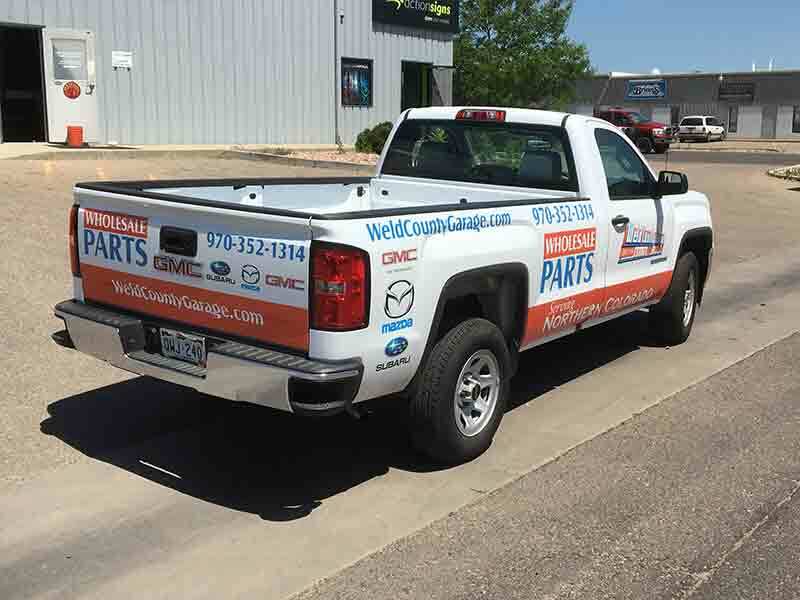 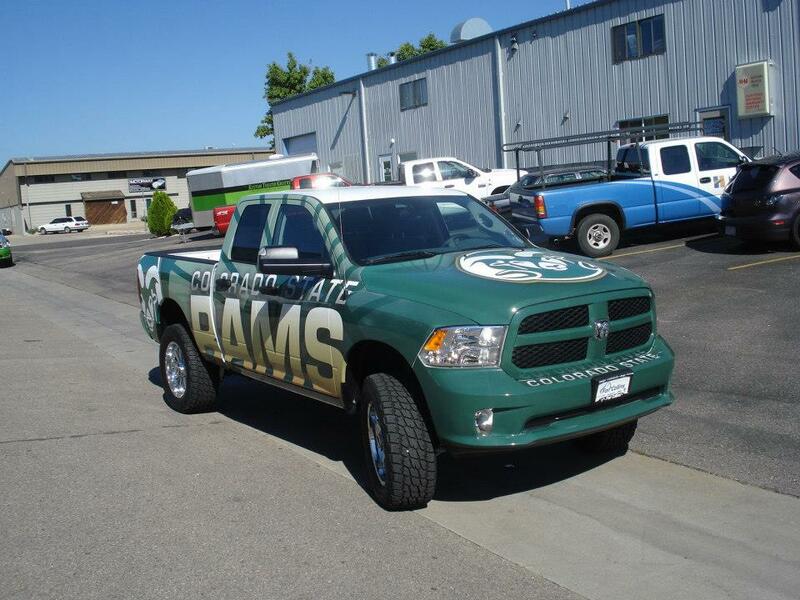 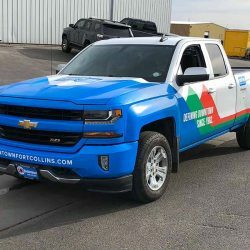 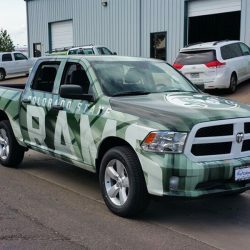 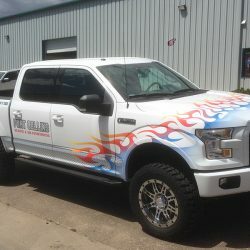 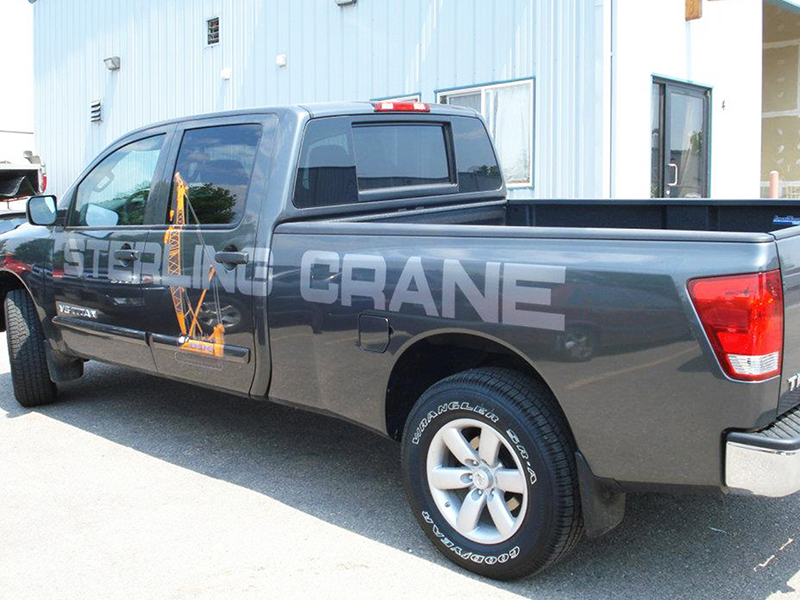 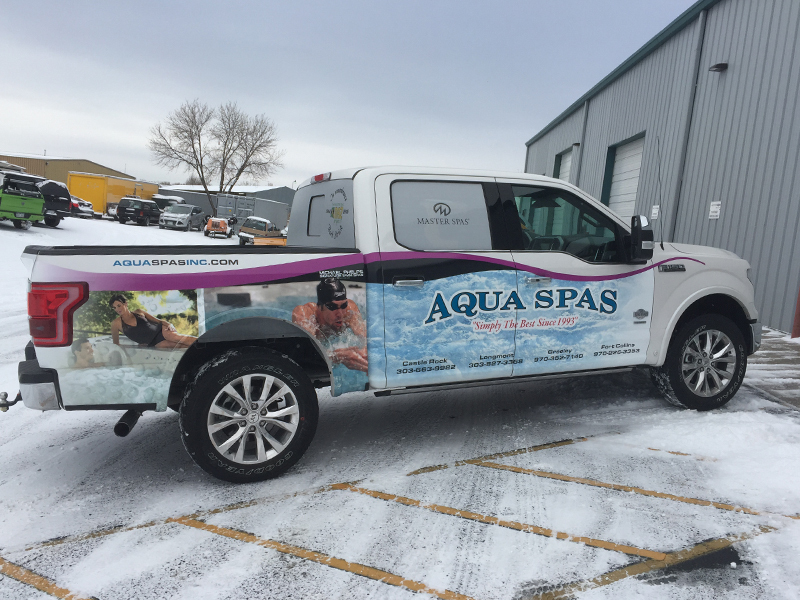 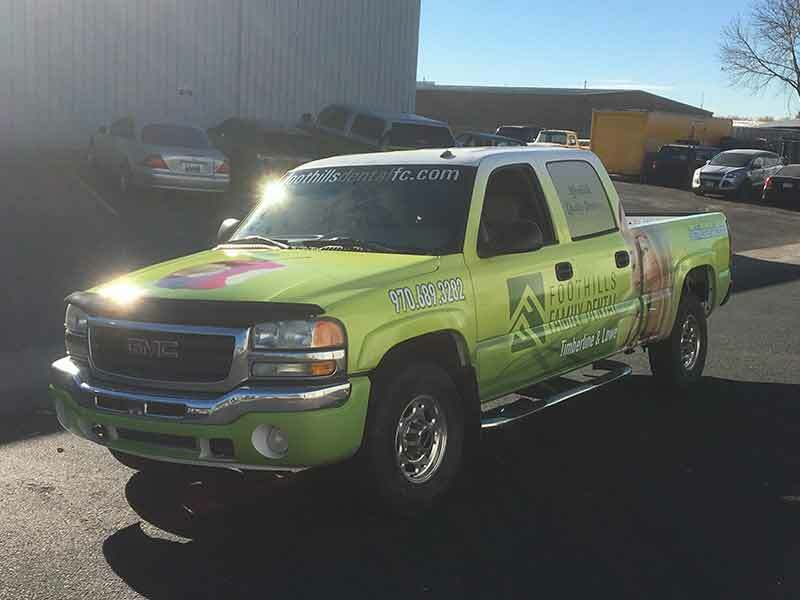 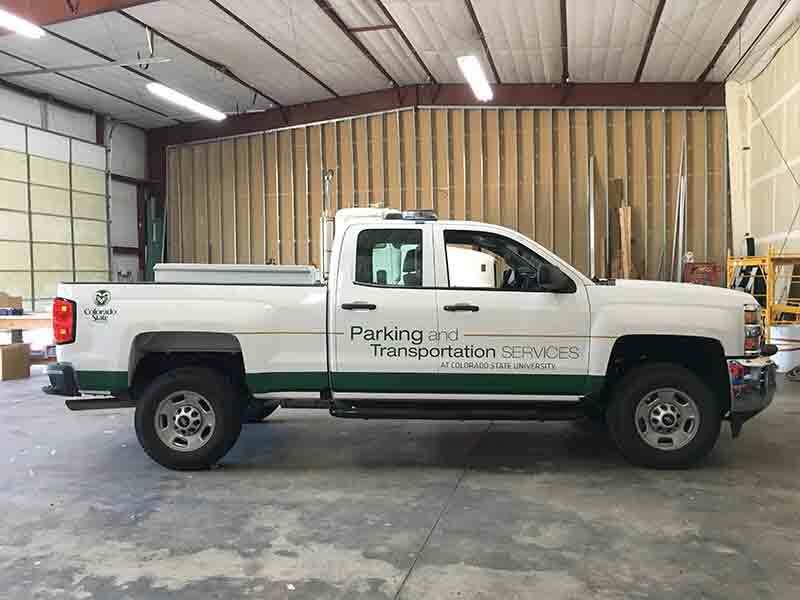 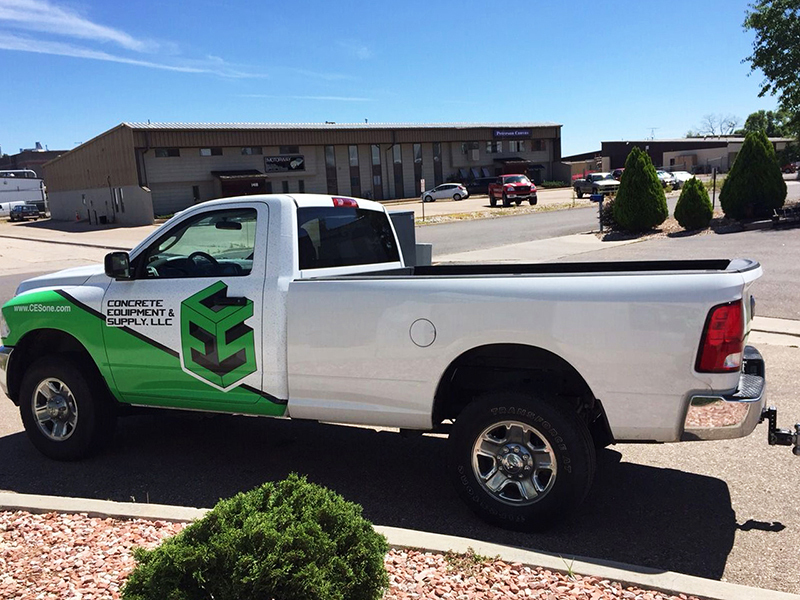 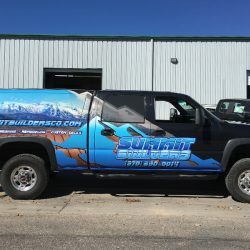 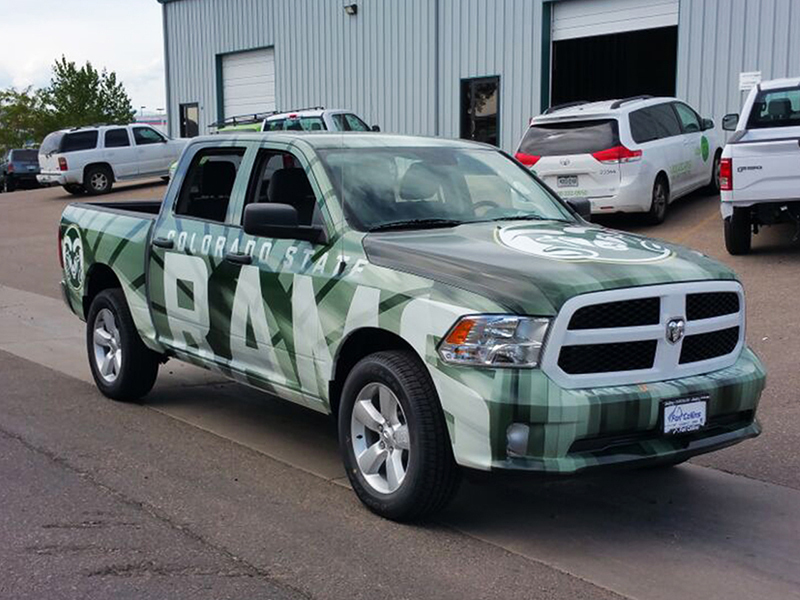 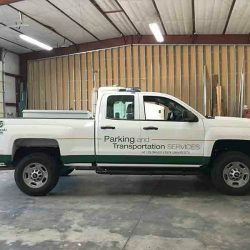 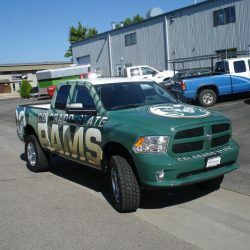 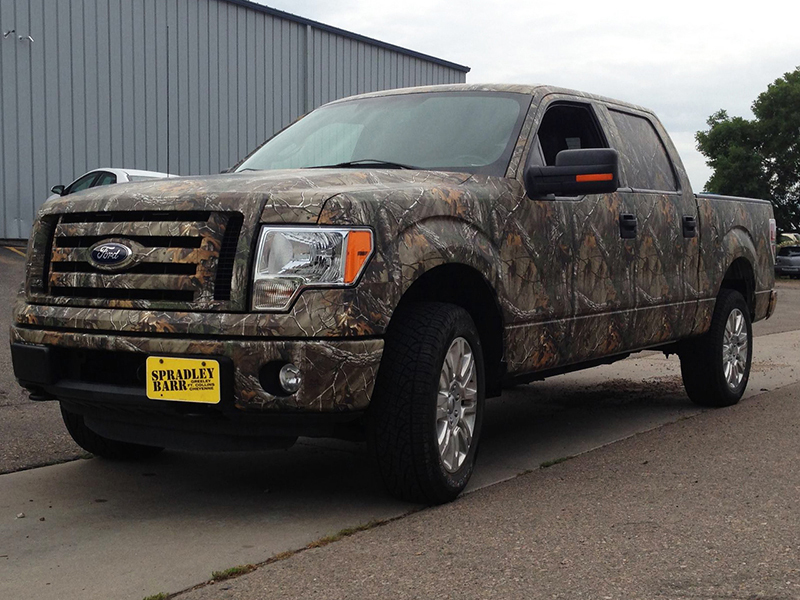 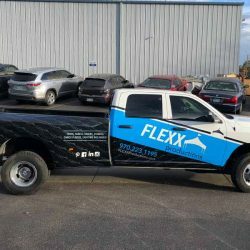 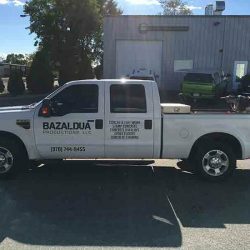 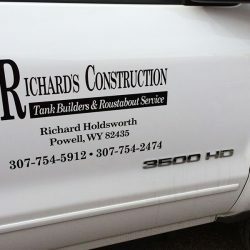 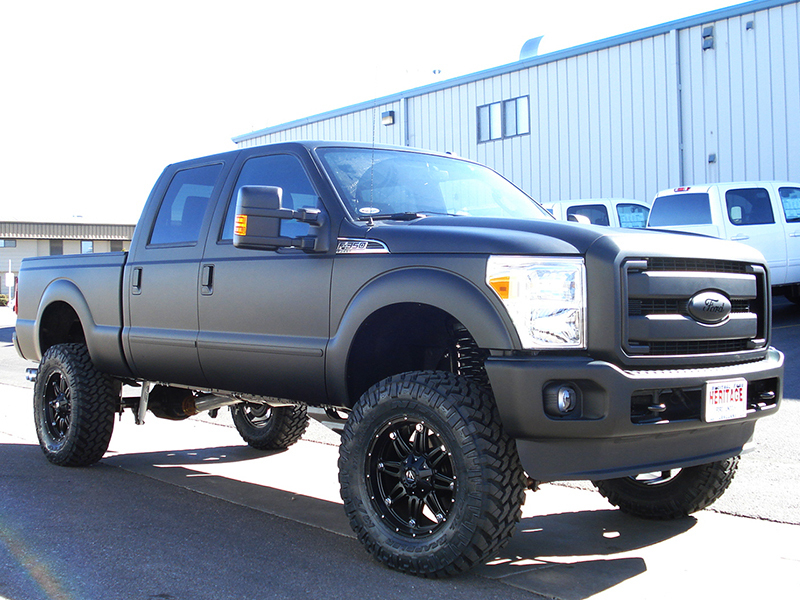 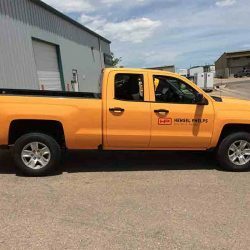 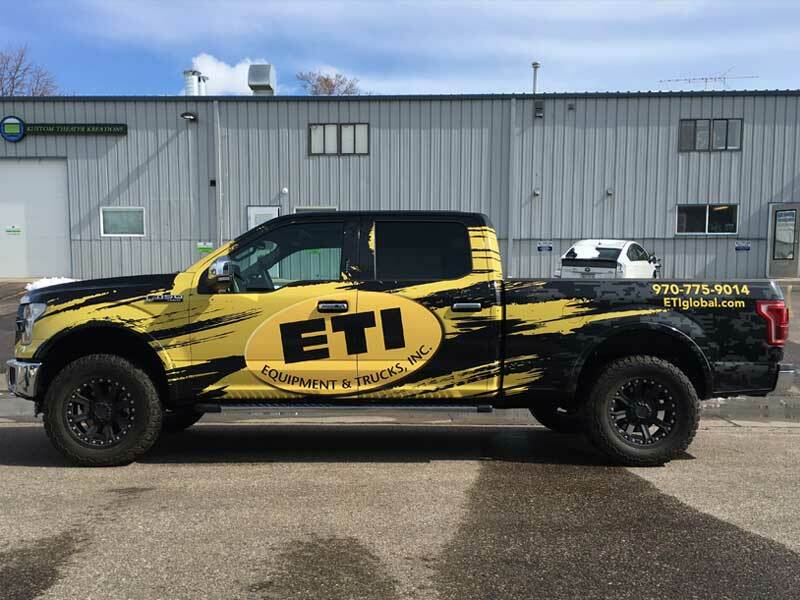 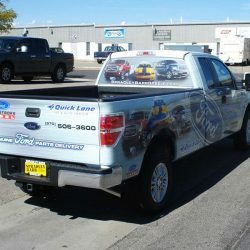 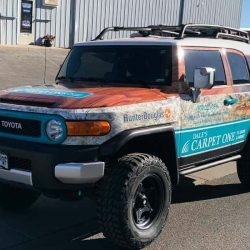 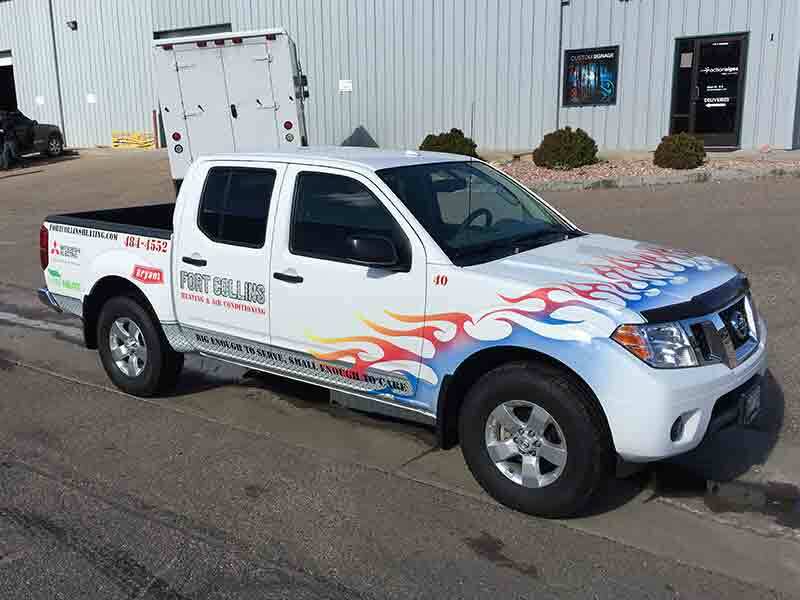 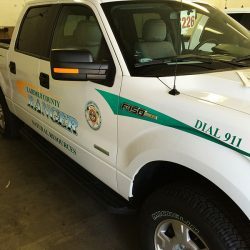 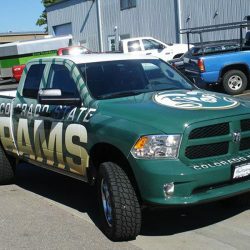 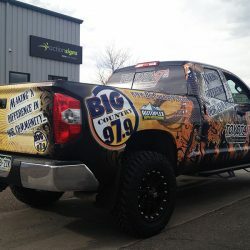 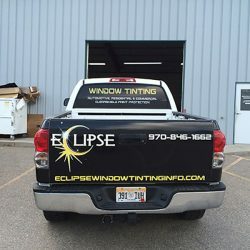 Our print shop can design and apply a partial or full wrap to any vehicle, and we’d love to show you what we can do for your truck. 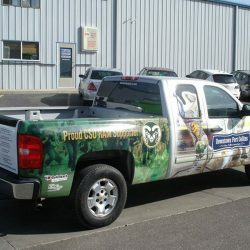 Check out some samples of our work below!